The range and performance of a vehicle-mounted radar in a versatile, hand-held package. Plus, Stalker’s patented direction-sensing technology. The Stalker II brings patented direction-sensing technology to a hand-held. 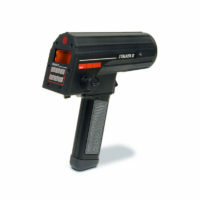 The range and performance of a vehicle-mounted radar in a versatile, hand-held package. The Stalker II is easily mounted on any law enforcement vehicle – automobile, motorcycle, or watercraft – and is available in either moving / stationary or stationary-only versions as well as with either a cordless battery handle or a corded handle. The Stalker II’s direction sensing and moving mode capabilities allow it to go from hand-held to dash mount and back to hand-held without missing a step. Its die-cast-metal case is smaller and lighter than most hand-helds, and the Stalker II is waterproof to a depth of 2 feet. That makes the Stalker II at home on the water as well as on the roadway. 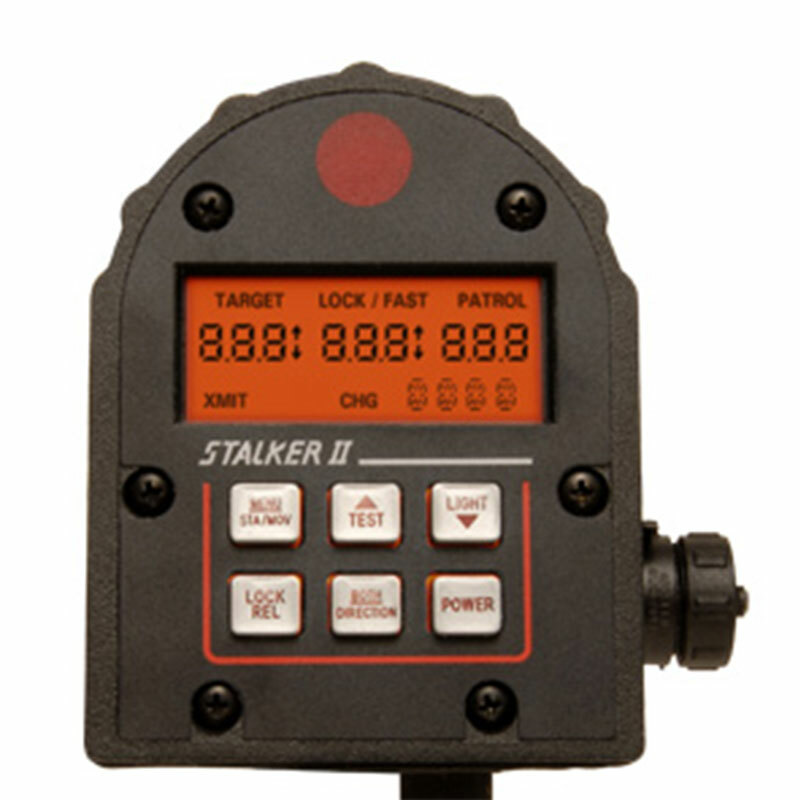 By displaying both strongest and faster targets simultaneously, the Stalker II can monitor faster vehicles passing larger vehicles and display the speed of both targets simultaneously. 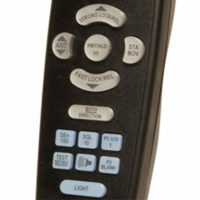 The Remote Control provides direct access to the operator settings that can also be accessed in the Operator Menu. The battery handle charger operates using wither the 120 VAC wall adapter, or an optional 12 VDC cigarette plug cable. The Stalker II can be dash mounted (with or without handle) in the police vehicle or can be mounted on motorcycle handle bars. Allows the Stalker II to be safely and securely carried on motorcycle patrol. A second, optional rear-facing antenna can be connected to the Stalker II MDR to yield the performance of a two-antenna dash-mounted unit.